Read more of July 9 Newsletter here. 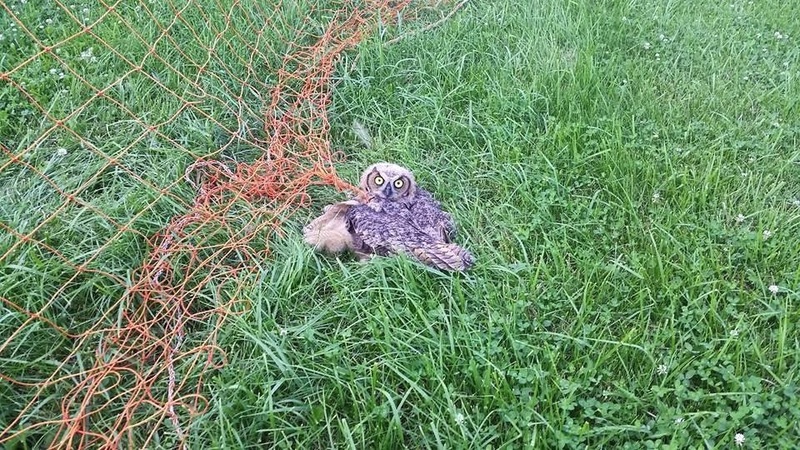 On July 1, a four month old owl got stuck in the soccer net at church. He let Pastor Dave get close enough to snip away the net, with guidance from one of Lee's Summit's animal control officers. The owl was moved close to the shelter belt. His family was anxiously waiting and calling out from the trees. Our next Third Sunday Potluck will be July 19. 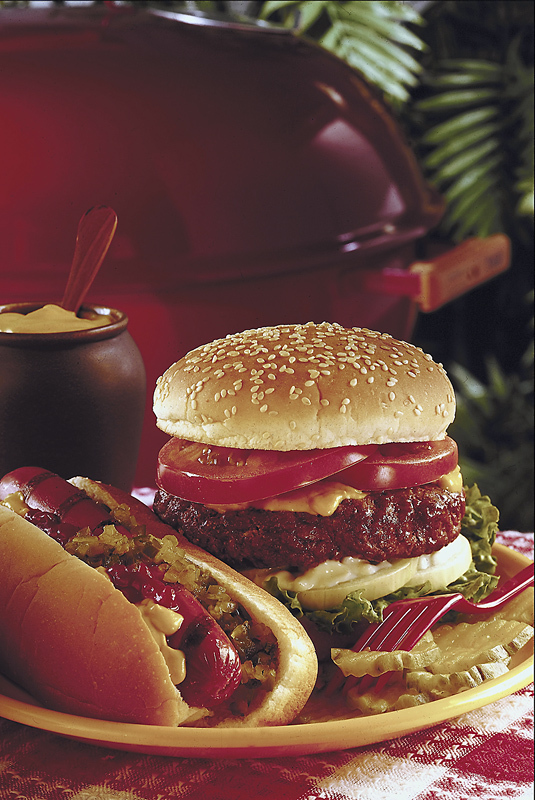 Bring your favorite picnic food. We will be eating inside right after our 10:00 Worship Service. Please plan on staying for great food and wonderful fellowship!